CSA Ocean Sciences Inc. conducted evaluations of the physical and biological effects of marine mining of marl (calcareous clay), sand, and other aggregate material offshore the Cayman Islands. A literature search was conducted, key documents were reviewed, and draft and final reports were prepared that summarized potential environmental impacts. Physical effects resulting from marine mining were discussed in terms of the primary impact-producing factor, which is mechanical disturbance of the seabed. Physical impact sections addressed dredging equipment, geology, chemistry, physical oceanography, light, noise, and air quality. Benthic biological impacts were organized according to physical disruption caused by removal, suspension, dispersion, and deposition of mined material. Benthic recolonization was reviewed in terms of recolonization adaptations, succession, periods, success, and recovery. Pelagic impacts were reported for water column organisms, including phytoplankton, zooplankton (including eggs and larvae of commercially important fish and shellfish species), squids, pelagic fishes, sea turtles, and marine mammals. 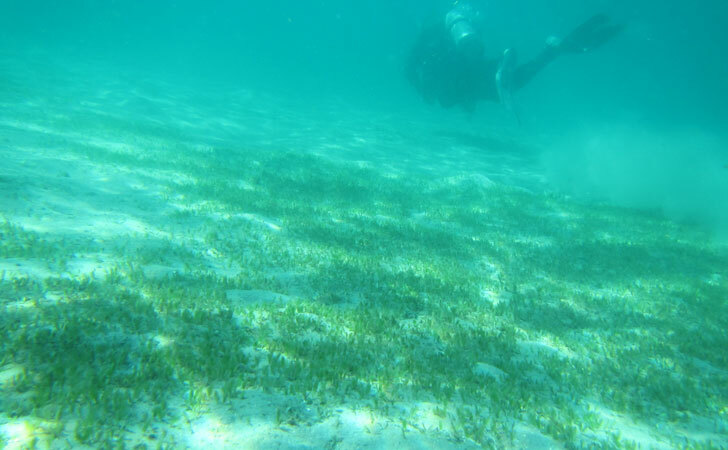 CSA Ocean Sciences Inc. also participated in a mining impact ecosystem restoration workshop in George Town, Grand Cayman Island, focusing on seagrass ecology, alternative restoration technologies, and case histories. Based on workshop results and site visits, CSA Ocean Sciences Inc. developed seagrass restoration plans for a marine borrow pit pilot project in North Sound. Draft and final reports were prepared documenting the results of the workshop and restoration plans. CSA Ocean Sciences Inc. served as a subcontractor to CH2M Hill International, Ltd.